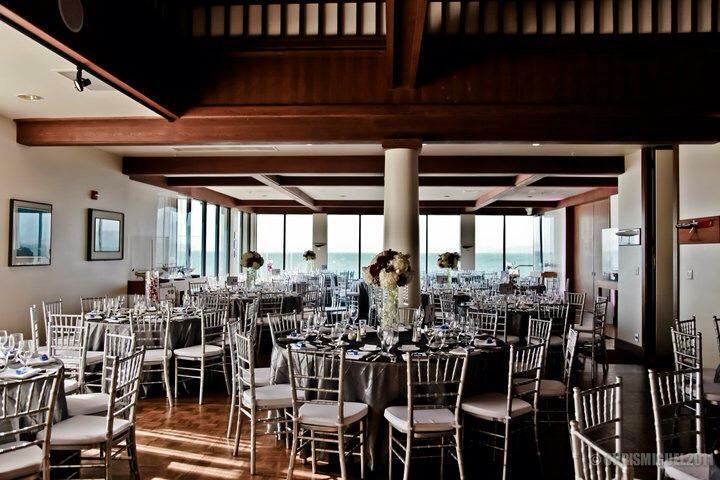 Rent St. Francis Yacht Club | Corporate Events | Wedding Locations, Event Spaces and Party Venues. St. Francis Yacht Club is located on the shores of San Francisco Bay. This venue is the perfect place for your wedding, or your next birthday parties, socials, family gatherings, corporate meetings, and other occasions. -Dedicated team devoted to detail, providing you with effortless solutions and an elegant, smooth and flawlessly executed event for you and your guests to remember. The West Coast's premier yacht club, St Francis Yacht Club is one of eleven platinum clubs in the United States. With 2500 members hailing from ports around the world, StFYC is noted for its outstanding race management and facilities. Host to national and world championships, Olympic programs, America's Cup challenges as well as high school and collegiate racing, StFYC and San Francisco Bay together are considered one of the finest yacht racing venues in the world.